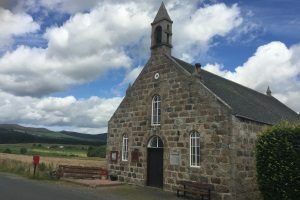 The parish of Blairdaff and Chapel of Garioch extends from Insch in the north to Monymusk in the south and worships in two churches, Chapel of Garioch in the foothills of Bennachie, and Blairdaff to the south. 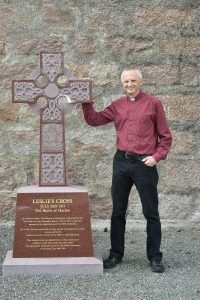 The parish includes the villages of Chapel of Garioch, Logie Durno, Whiteford, Pitcaple and Blairdaff. 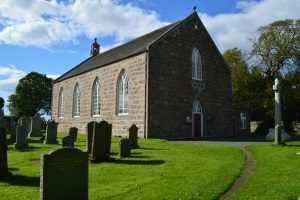 If you are a visitor or new to the area you are especially welcome and we hope you will stay for a time of fellowship following the service.